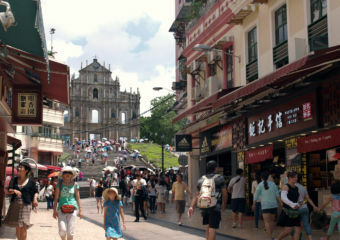 WIN A PAIR OF TICKETS TO T-PAIN AT PACHA MACAU! We are partnering up with Pacha Macau for a special giveaway – two pairs of tickets to an epic night with T-PAIN are up for grabs! On December 17, join an unforgettable evening with Superstar performer and multiple Grammy-Award Winner, T-Pain. 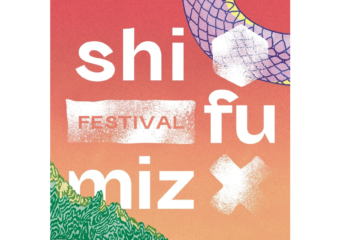 The talented artist has played at festivals, concerts and clubs throughout the corners of the world and will bring his versatile performance style to Macau in a 90-minute live event that will bring fans close to the artist in the intimate setting that is Pacha Macau. Featuring styles which range from Hip Hop to R&B to Pop, T-Pain has produced over 16 No. 1 singles and has sold over 16 million albums worldwide, including 50 million digital tracks around the globe. His collaborations with fellow artists include some of the industry’s biggest names such as Kanye West, AKON, Chris Brown, Flo Rida, Lil Wayne, Snoop Dogg, Wiz Khalifa, Pitbull, Jamie Foxx, Mariah Carey and many more. One ticket is priced at MOP $400 at the door and you get a chance to win a pair!!! Send us a screenshot on Facebook chat of #4. 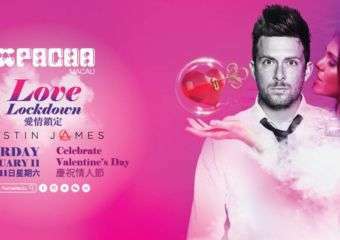 Win Tickets to Love Lockdown at Pacha Macau! 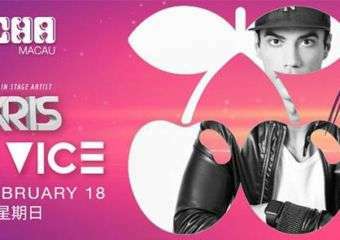 Win Tickets to Miami Vice at Pacha Macau! 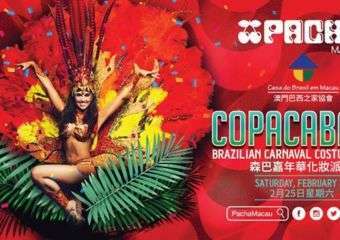 Win Tickets to Brazilian Carnaval at Pacha Macau! Win Tickets to Daddy’s Groove at Pacha Macau!